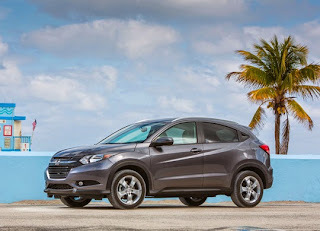 2016 Honda HR-V Wins "Green SUV of the Year"
With gas prices dropping so precipitously over the course of the last several months, consumer focus on automakers developing green technology has waned a bit, but that doesn’t mean efficient powertrains are any less important now than they were before prices dropped. Green tech is important first and foremost because Mother Nature deserves to be treated like the queen she is, and efficient models like the 2016 Honda HR-V currently are doing a lot to make that happen. 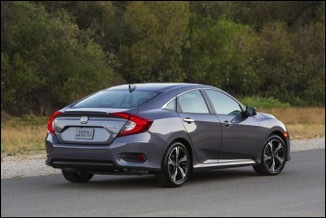 We’ve been saying it for months, but it continues to look like 2016 will be The Year of the Civic for just about every Honda dealership across the country, and why shouldn’t it be considering all the praise it’s continued to garner following its debut last year? 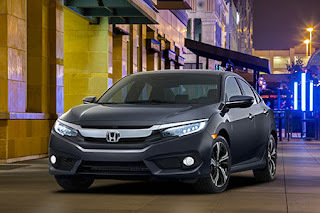 Already the accolades for this most recent version of the best-selling automobile in the history of Honda are pouring in, and the 2016 North American Car of the Year award is just the most recent on that list. It used to be that if an automaker wanted to advertise a new or redesigned model like the 2016 Honda Civic to the masses, they would have to plan a widespread television campaign that reached all those millions of people sitting down in front of the tube at night to take in their usual array of shows, but times have changed considerably for automakers. 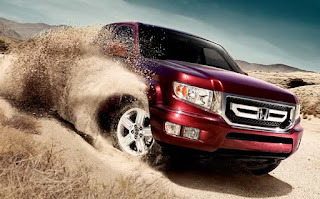 Fewer and fewer people actually have standard cable subscriptions and those that do tend to fast forward through the commercials on DVR. Fans of the Honda Ridgeline pickup truck know that the model took a year of production off so that engineers could put together a stunning new next-generation version of the vehicle, which means after seeing no new Ridgeline models during the 2015 model year, Honda is ready to debut the redesigned 2016 Honda Ridgeline at the North American International Auto Show in Detroit later this month.